Stephen Hiley joined RMMRU as the project coordinator of the Remittances and Payments Partnership (RPP) project from April 2007 to January 2009. Prior to this Stephen had contributed to an RMMRU research project looking at the impact of rural-urban migration on development in the case of female garments workers. Stephen graduated from the University of Manchester with a Bachelors in Economic and Social Sciences and a Masters in Rural Development from the University of East Anglia. He is currently the Community Partnerships Officer at Macedon Ranges Shire Council in central Victoria, Australia where his role is focused on building the capacity of community organisations and identifying and responding to community needs. Stephen is currently implementing two gender equality projects aimed at preventing violence against women and challenging gender norms and practices. Stephen greatly enjoyed and appreciated his time at RMMRU. As part of the RPP project, RMMRU's focus on community partnerships and building the capacity of grassroots organisations is something that has inspired his current approach to community development work. 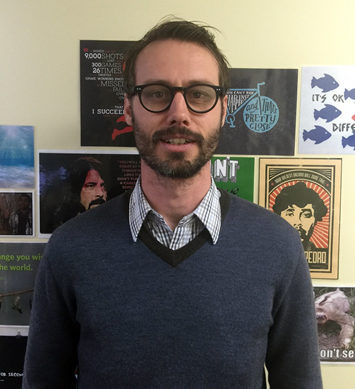 Stephen's work with RMMRU also contributed to him being awarded a scholarship from the University of Melbourne for a Ph.D. exploring Bangladeshi migrant masculinities. Most importantly, the passion and commitment of all the RMMRU staff for social justice inspired Stephen to continue his work in community development, whilst the support and friendship he experienced made his time in Bangladesh rich and rewarding. Carola spent 3 months at RMMRU, the University of Dhaka in 2008, as an SAMReN Research Fellow investigating four different areas; The Contribution of Civil Society to Labour Migration policy in Bangladesh, Female Labour Migration Policy, Remittances Policy, and the Bihari Refugee Community in Dhaka. Prior to commencing her Fellowship at SAMReN RMMRU, Carola attended the 2nd Residential Training Workshop on Migration, Globalisation, Security and Development in Kathmandu, Nepal, March 2008. In October 2008, Carola worked as a volunteer at Migrant Forum Asia, Manila, The Philippines for one month, during the People's Global Action Campaign, a parallel event to GFMD 2008. 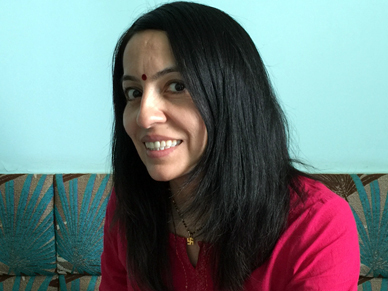 In 2009 Carola returned Bangladesh for a year to complete an assignment as a Teacher Trainer at the Primary Teaching Institute of Sylhet on behalf of the AusAID, in partnership with Unicef Bangladesh. This assignment marked Carola's return to the field of education as practitioner and researcher. In 2012 Carola moved from New Zealand to Australia to commence Ph.D. studies at The University of Melbourne. Carola has since relocated to South Australia and is currently on parental leave from her Ph.D. studies. Carola holds a BA Hons English Linguistics and Literature, University of Chile, and an MA International Development (Migration Policy), The University of Auckland, New Zealand. 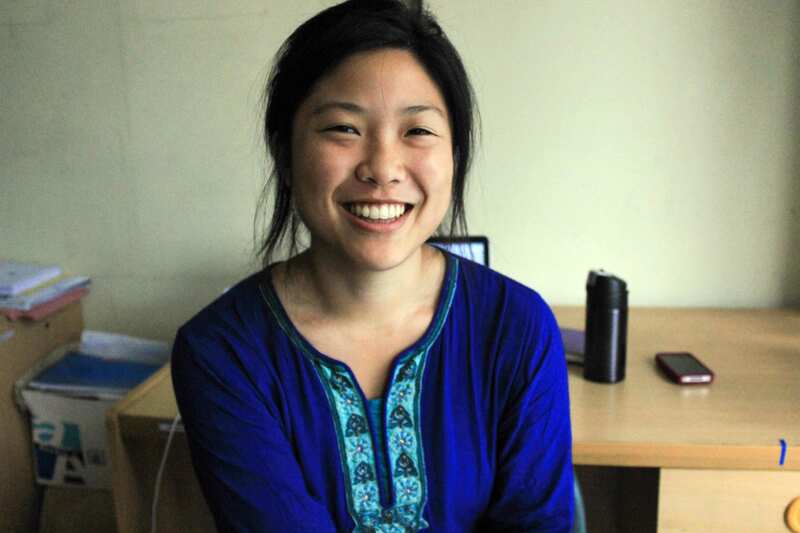 Her thesis focused on the migrant Bangladeshi Community in New Zealand. 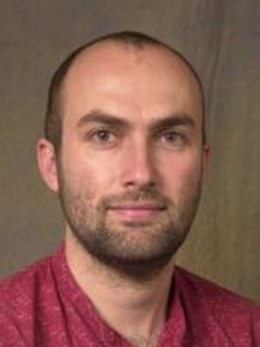 Benjamin Zeitlyn currently working with DFID, is a lecturer in International Education and Development in the Department of Education at the University of Sussex. He was involved with RMMRU as an intern under Migrating out of Poverty programme and later on worked as a researcher in "Remittance and Youth Aspiration" study jointly conducted by RPC and RMMRU. 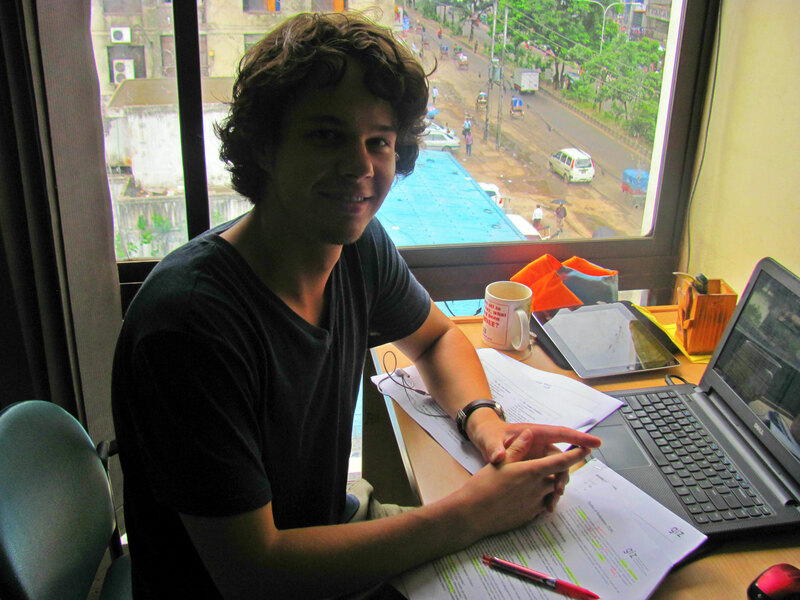 A graduate from the Department of Geography and Anthropology at the University of Sussex, Benjamin has a particular interest in Bangladesh issues. Currently, he is also an active member of Sussex Bangladesh studies group. He is an expert on race and class, Multiculturalism, Early education, Childhood, Migration, and Development issues. He is also a member of the Centre for International Education, the Sussex Centre for Migration Research and the Centre for Innovation and Research in Childhood and Youth. 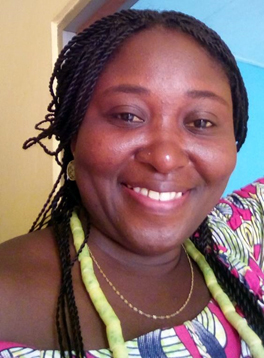 Margaret Appiah is a Ph.D. student at the Regional Institute for Population Studies (RIPS), University of Ghana, Legon. As part of her Ph.D. programme, she spent a year as a visiting scholar at the Carolina Population Center, University of North Carolina. Margaret has a strong interest in population and health issues with special focus on migration, climate change, and health linkages. She has had a feel of issues in Economics, Research Coordination, Monitoring and Evaluation in her previous jobs at the Institute of Statistical Social and Economic Research (ISSER) and Regional Institute for Population Studies, University of Ghana. The outcome of her internship research project with Dr. Siddique informed policy decisions in the training of highly skilled nurses in Bangladesh. The inspiration drawn from RMMRU has been a major driving force in shaping her career in population and health research. She has presented papers in a number of international conferences including the UN Conference on Sustainable Development. She is a member of the Union for African Population Studies (UAPS), the Population Association of America (PAA) and the International Union for the Scientific Study of Population (IUSSP). She maintains a personal relationship with some RMMRU staff, who continue to show interest in her career and personal development. 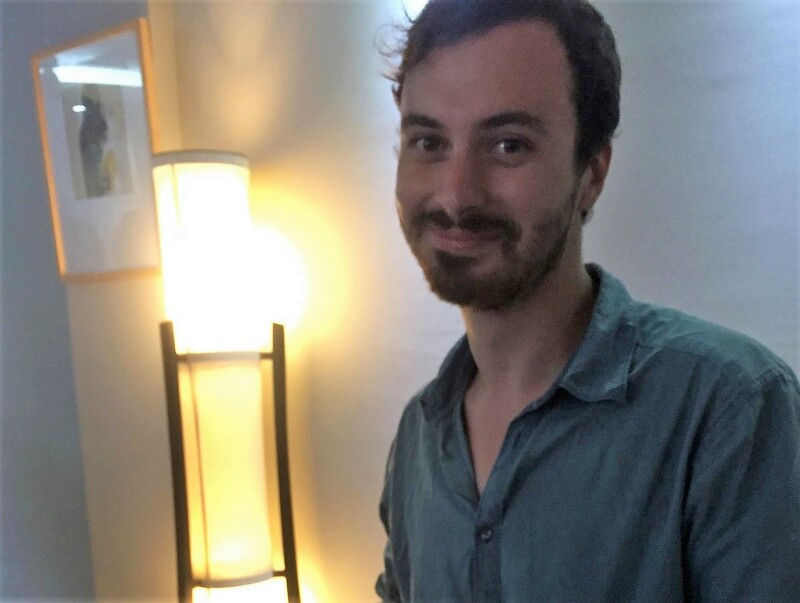 Duncan Knox after completing his MSc in Development Economics at the University of Sussex, Duncan worked with RMMRU for 6 months in 2013/14 as an intern from the University of Sussex based Migrating Out of Poverty Research Programme Consortium. Duncan worked on a number of different projects during his time at RMMRU, including the Impact of Migration on Poverty and Development household survey. Since leaving RMMRU, Duncan has worked at Development Initiatives, an organisation which focuses on the role of data in driving poverty eradication and sustainable development. 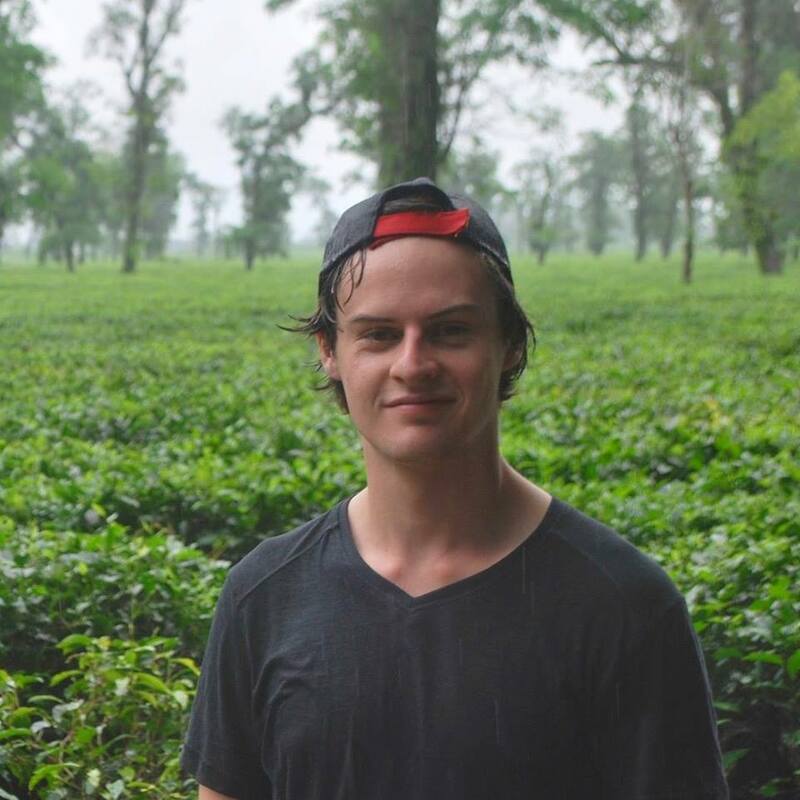 Duncan notes on his internship at RMMRU in Bangladesh: "My time as an intern at RMMRU allowed me to gain valuable first-hand experience working in the development sector on the topic of migration. RMMRU were brilliant in making sure I was able to make the most of my time in Bangladesh both professionally and personally, my experience was key in my continued work in the development sector. I am also still in good contact with those who I worked with during my internship." Intern with RMMRU from June 2012 to December 2012.Following my internship with RMMRU, I continued to work with the Gender Equality team at Global Affairs Canada, a federal government department in Canada for international development and relations while finishing my Master's in Dispute Resolution. I will be working as a researcher with the International Development Research Centre (IDRC) in Canada in 2017 and I am currently supporting the Centre for Asia-Pacific Initiatives (CAPI) with grant-writing. I have continued to maintain friendships with RMMRU staff who became like a family to me during my time in Bangladesh and happily shared their homes, cultural traditions, warmth and generosity with me. RMMRU has been instrumental in my professional development, for cultivating a strong passion and interest in migration and equitable development, human rights and advocacy. 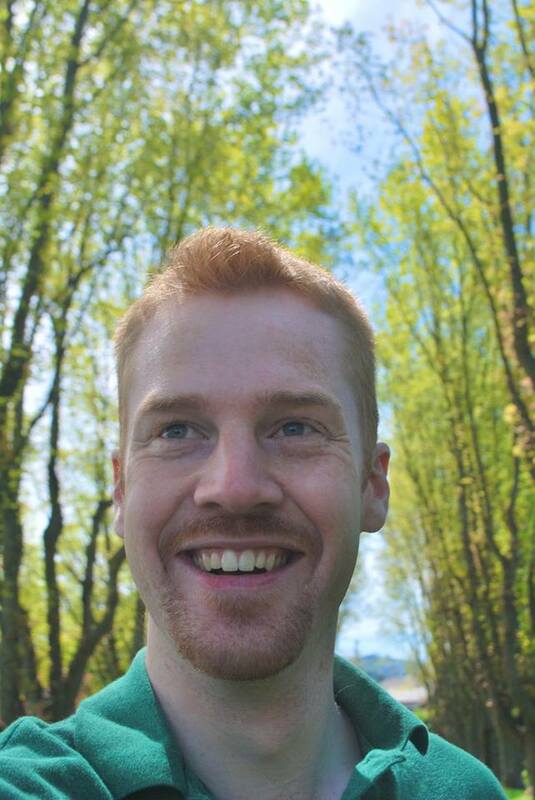 Kip Jorgensen joined RMMRU as a Program Assistant from June - Dec 2014, through the Centre for Asia-Pacific Initiatives at the University of Victoria, B.C., Canada. Kip completed his B.A in Political Science (Hons.) with a specialization in Environmental Politics. While an intern at RMMRU, Kip completed his honours thesis on environmental change, migration, and the Chittagong Hill Tracts. I was born in Kazakstan. My family moved to Russia (Orenburg) in 2000 due to the educational opportunities available there. In 2002 I came to Eastbourne in southeast England to learn English for a year. I remained in England to study for an undergraduate degree, first undertaking a foundation course at Sussex Downs College, which prepared me for my BA in Economics with Management 2004-8 at the University of Sussex. My dissertation topic was the gender wage gap in the UK. I took a year’s break during my studies after my father passed away in 2005. While studying I had worked part-time in a cafe/restaurant in Lewes, east Sussex, and after graduation became a full-time senior supervisor until I began my Graduate Diploma in Economics in 2010, which prepared me to undertake a Masters in International Economics at Sussex 2011-12. My Master's dissertation was on the gender wage gap in Russia: 2000-2010. During my Diploma and Masters studies I worked part time in an Italian coffee company and am now an assistant manager. In 2012, as a Research Assistant for Professor Andy McKay at the University of Sussex, I analysed a Vietnam data set for the Migrating out of Poverty programme. This experience made me realise that I really enjoy working on migration issues, so I am considering doing a Masters in Migration studies. I would like my internship experience with the Refuge and Migratory Movements Research Unit to deepen my understanding of migration and poverty. Isabelle Austin, a UK national worked at RMMRU as part of the Migrating out of Poverty RPC internship scheme co-ordinated by the University of Sussex. 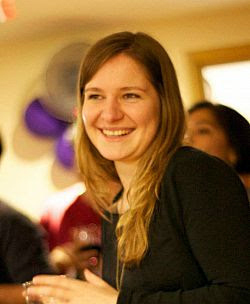 Isabelle graduated from University of Leeds in 2015 with a BA in Human Geography (international), with a year abroad at the National University of Singapore. 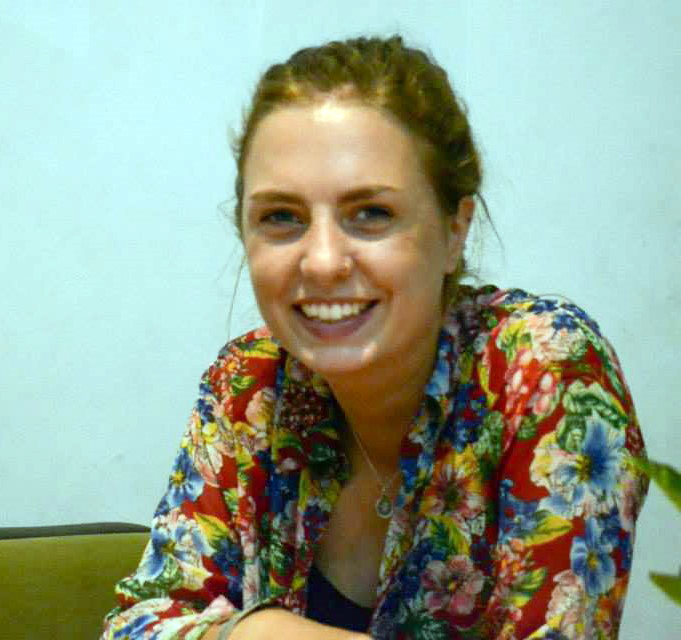 She has since volunteered in charitable organisations supporting the well-being of migrant workers and undertook an internship in Jakarta, Indonesia with the International Organisation of Migration in counter-trafficking and labour migration. Isabelle will assist RMMRU with fieldwork, media relations, and desk-based research. She also looks forward to participating in gender-specific migration research following her dissertation on domestic workers in Singapore. Right after her internship and based on ABngladesh experience, Isabelle was recruited by International Catholic Migration Center in order to facilitate the 8th Global Forum on Migration and Development in Turkey. She is now based in Brussels. Tabitha Black-Lock is a student at the University of Victoria, where she is currently completing her final semester of a Bachelor of Arts in Political Science, Environmental Studies, and Intercultural Education. She is also the General Coordinator of the World University Service of Canada (WUSC) program at the University of Victoria, which is involved in sponsoring student refugees and providing resettlement services and support. Tabitha worked at RMMRU from June to December 2015, for a 6-month internship through the Centre for Asia-Pacific Initiatives (CAPI) program at the University of Victoria. 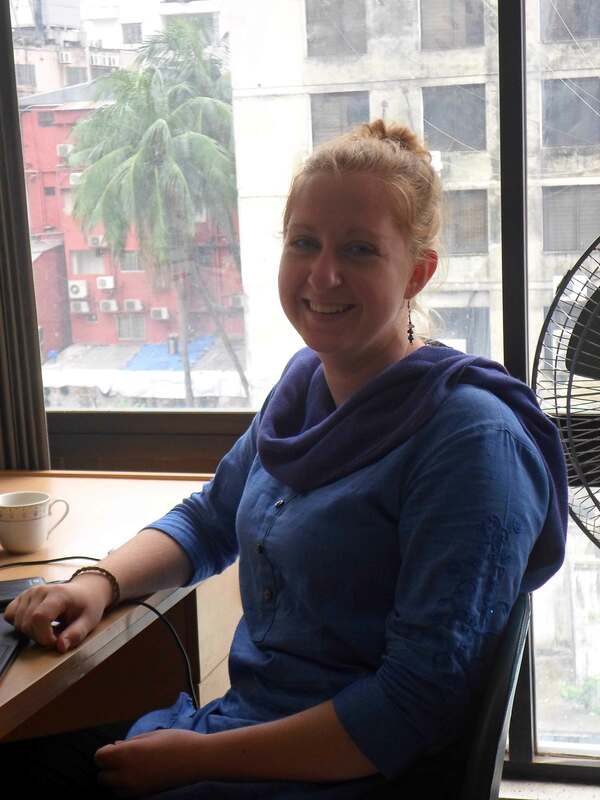 While at RMMRU, Tabitha was involved in many projects, including the editing and final review of the book “Impact of Migration on Poverty and Local Development in Bangladesh”, marketing, research, communications and media correspondence. Tabitha’s experience with RMMRU provided her with many tools and knowledge that has contributed to her work with refugees and migrants in Canada. She hopes to return to Dhaka in the future and greet the RMMRU staff, with whom she maintains regular contact. Jordan Konykhas joined RMMRU for six months through the Crossing Borders internship and scholarship programmewith the Center for Asia Pacific Initiatives (CAPI) at the University of Victoria in British Columbia, Canada. Jordan studies Political Science at the University of Victoria and has particular interests in migration, globalization, and human rights. While at RMMRU, Jordan will be assisting with the communication section of the Migrating out of Poverty Research Programme Consortium led by the University of Sussex. In addition, he will be participating in and contributing to various research projects of RMMRU through field work, research, writing, and editing. 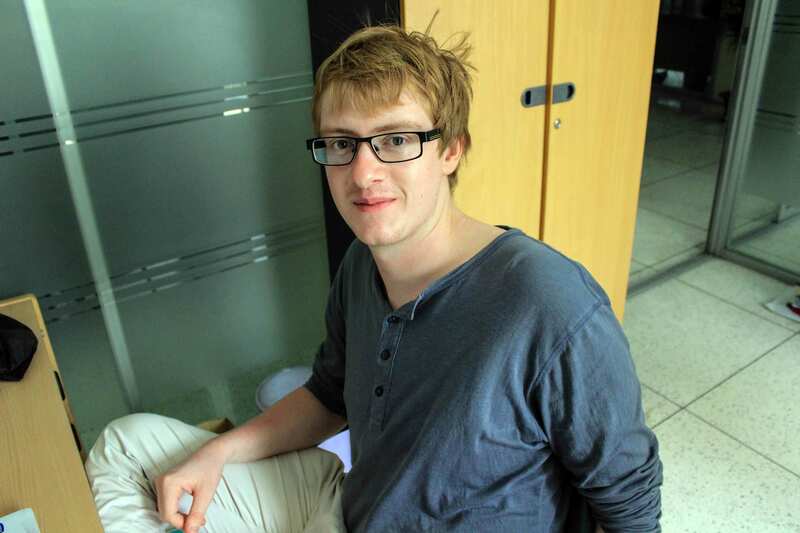 Zachary Brabazon is an undergrad student from the University of Victoria in Canada. He is very excited to be working as a Program Assistant with the Refugee and Migratory Movements Research Unit (RMMRU) in Dhaka. He looks forward to working with RMMRU on the DECCMA project and is especially interested in learning about how climate change is initiating vulnerability and migration in Bangladesh's deltaic areas. Excited for the opportunity to engage with these issues at the grassroots level through fieldwork, Zachary believes he will learn immensely from RMMRU's hands-on approach. Wrapping up his fourth year of post-secondary studies, Joel is excited to join other talented interns on the CAPI team. As a political science major, he hopes to develop his understanding of refugees and migrant issues in the South Asian region; he is passionate about social justice and economic empowerment. 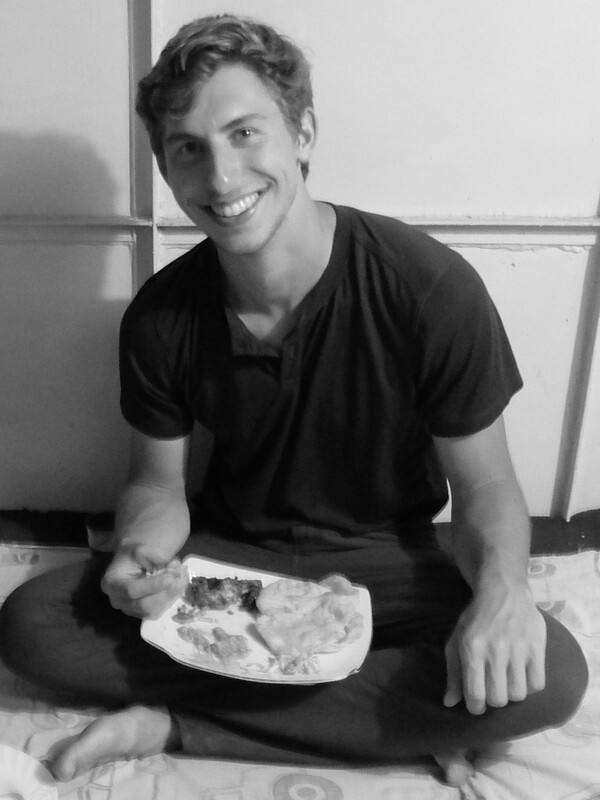 Joel is also an eager language learner and cannot wait to enrich his world with the Bangla language and culture. His position at RMMRU will grant him the opportunity to contribute in diverse ways to RMMRU’s work: preparing and editing various research papers and documents, communicating and partnering with various stakeholders, and participating and overseeing other RMMRU projects. He has no doubt that partnering with RMMRU in the mega-city of Dhaka will be a fully rewarding, but equally challenging experience. He is a graduate of the University of British Columbia Okanagan with a bachelor's degree in International Relations. He will be working with RMMRU for 6 months under the Centre for Asia-Pacific Initiatives internship program. Grateful to be able to work with RMMRU on migration and refugee issues in Bangladesh, Kieran looks forward to learning a significant amount more about these worldwide problems. This is Kieran's first time outside of North America, and he is curious about how he will manage in this different context.